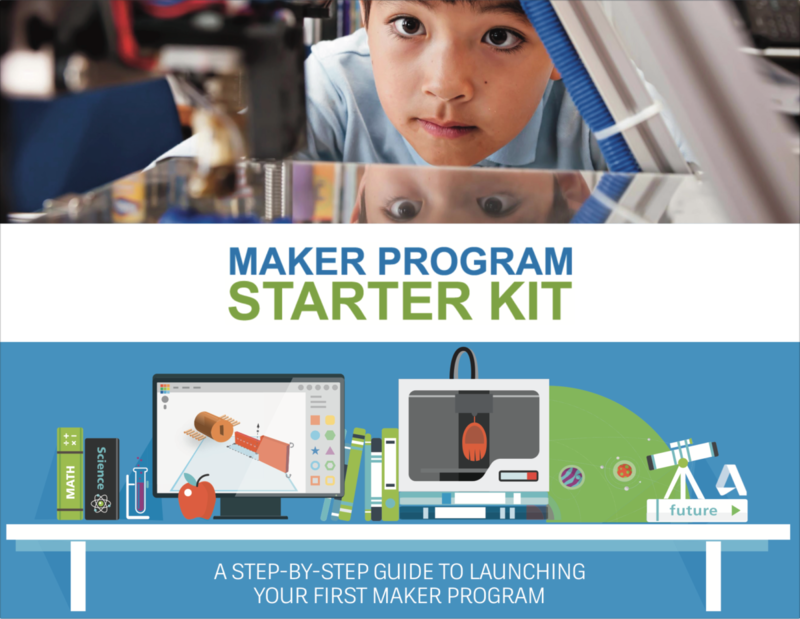 The Maker Program Starter Kit is an actionable framework with step-by-step instructions to guide new maker educators through the process of building their first maker program. The 140-page guide includes eleven original activities and accompanying worksheets and templates. Released by Autodesk in December 2016, the Kit is available for free download at www.makingstartshere.com/teach/.